"The Best Center in Queens"
At this stage in life, our bodies and health start to take on changes. It is important to know that you must act right away on any changes or health concerns that you may develop. If you need recommendations or referrals, we will contact your health plan to make the necessary recommendations. Through counselling, you will see the similarities of experiences and problems that we all have to face, therefore you should not feel misfortune in a difficult situation. It will make you stronger by helping you to find solutions or acceptance through the comfort of others. All information is kept confidential. Designed cognitive, sensory and motor activities for special needs. One of the main purposes of Comfort Adult Day Care Center is to bring a sense of comfort and companionship to our members life. It is a very important aspect of an individual's life. This center keeps our members active, happy, learning, entertained and healthy. We provide a warm loving environment for all of our members and their families. Arts & Crafts, Painting, Sewing, English, Computers, Passport to the World, Cooking Class, Health Seminar, Games, Group Discussion, Memory Workshops, Exercise, Trips, Bingo, Parties, Music Therapy, Dancing and Family Support. 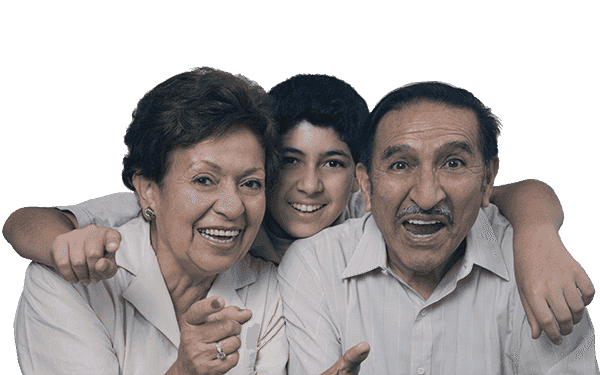 For adults over 65 years of age with Medicaid or a managed health plan Group. We have special plans for people who are not qualified through their health plan. We provide door to door transportation within ten miles of the center. We provide free breakfast, lunch, dinner and healthy snacks throughout the day. We employ a full time nutritionist who oversees our meal planning to ensure all our members enjoy tasty, well balanced and nutritious meals.